And which state is leading the pack? Colorado, by far. Vote Hemp just released the results of its study measuring the number of acres on which hemp is grown across the country. 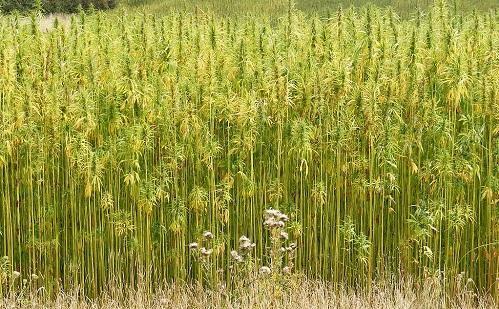 The report found that 33 states have enacted some form of hemp-specific legislation; nineteen of those have created licenses to grow hemp for industrial or research purposes.